The RLF team recognizes the sacrifices that our active duty military and their families make while serving our country. 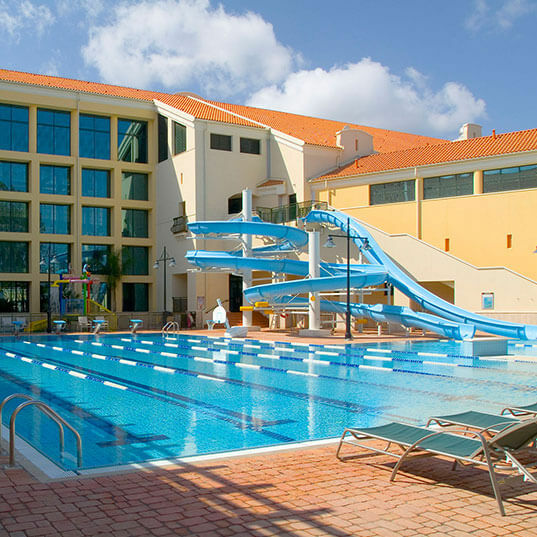 We are proud and honored to provide design and planning services that help them perform their duties effectively, enjoy rare leisure time, or recover in modern, comfortable facilities. This consolidated aircraft maintenance and operational complex operates as a home base for reconnaissance missions throughout Europe and provides operational and logistical support to US and NATO air and ground forces in the Mediterranean. 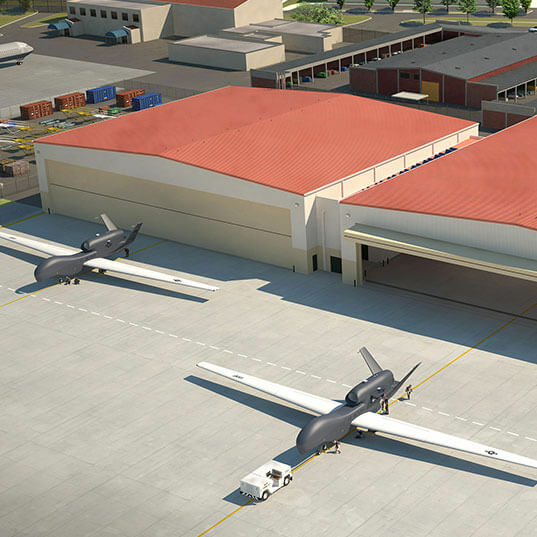 As part of a complex, multi-phased recapitalization of the support base at NAS Sigonella, RLF provided a comprehensive master plan to overhaul the base, including new construction, renovation and reconstruction of multiple buildings located throughout the 50-year-old campus. 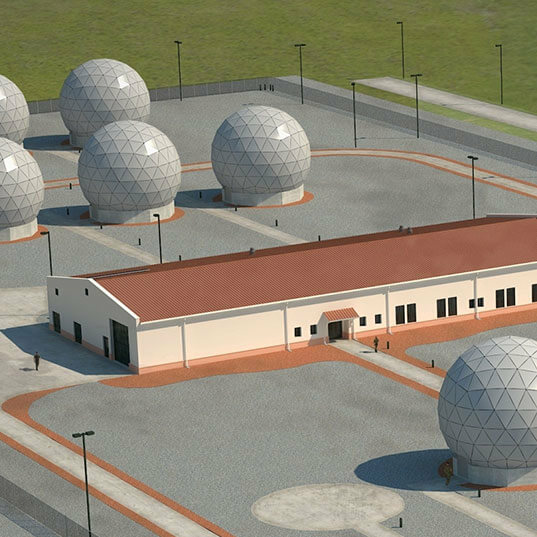 This satellite communications facility provides critical backup for its sister SATCOM relay station in Ramstein, Germany. 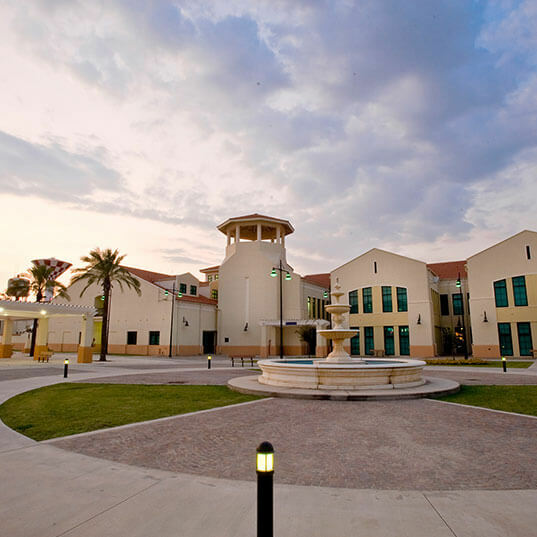 RLF was tasked with creating a new recreation campus within a 50-year-old complex while maintaining current operations and architectural consistency, meeting foreign and U.S. codes and heightened security requirements and complying with an accelerated construction schedule and a limited budget. 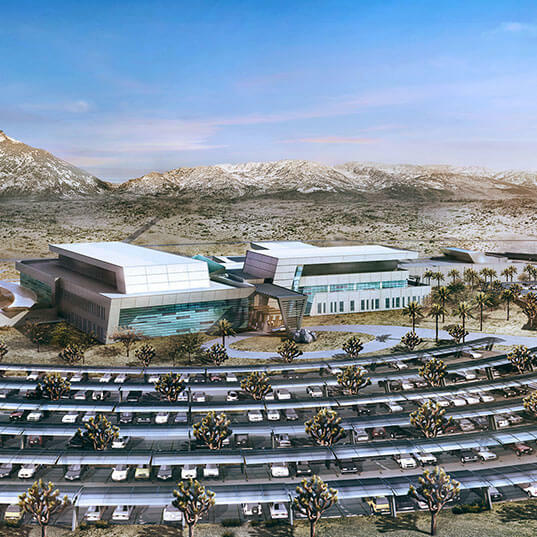 RLF provided planning and design of a replacement hospital, clinic alterations, utility plant building, ambulance shelter, and helipad on a remote site in the Mojave Desert.